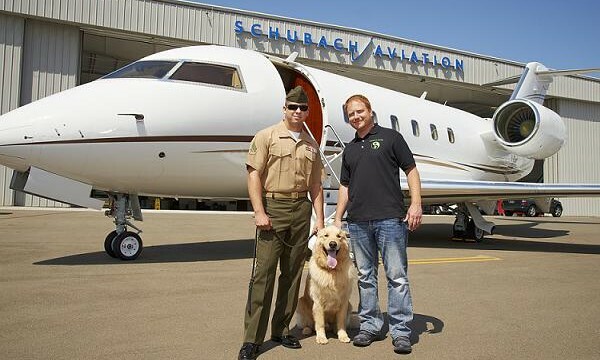 Schubach Aviation, a leading private jet charter company headquartered at Palomar Airport, on Monday announced two charitable recipients for its 2016 giving campaign. 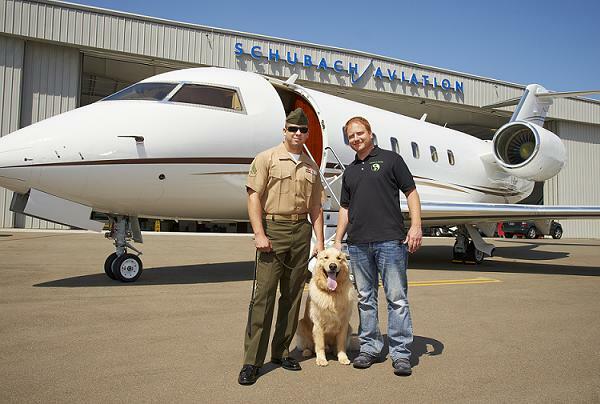 For a fourth year, Schubach Aviation will donate one cent for every mile flown on the company’s private charter flights. The year-long campaign expects to raise at least $12,000 for the local charities. The first recipient is Promises2Kids, which provides support to children removed from their home and placed in foster care due to abuse and neglect. The second recipient is Shelter to Soldier, a nonprofit that trains dogs for veterans.